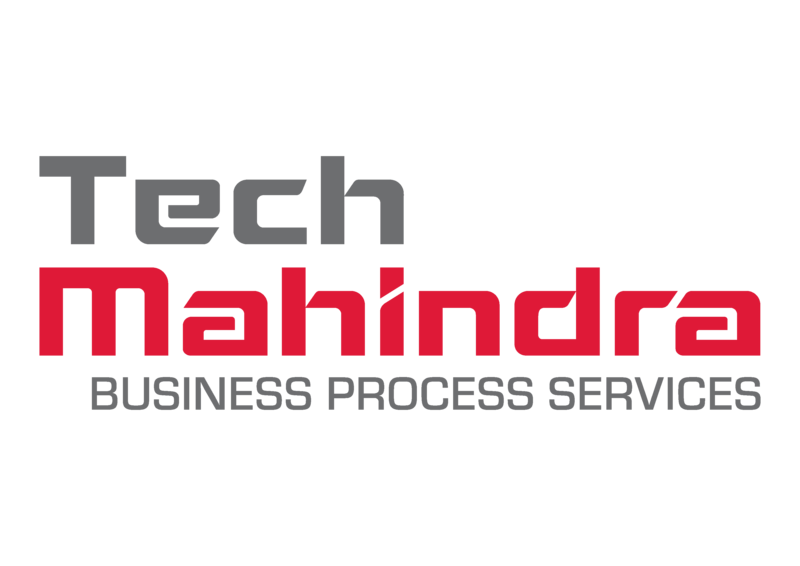 Tech Mahindra Business Process Services is the Business Process Outsourcing unit of Tech Mahindra, which is $4.9 Billion dollar conglomerate operating from more than 90 countries with a workforce of 113,500+. Tech Mahindra Business Process Services provides Next Gen Digital CX & Back Office services across multiple industries, which include Communication, Media & Entertainment, Retail & CPG, Healthcare & Life Science, Banking & Financial Services, Transport, Hospitality & Logistics and Manufacturing & Utilities. We work on the ideology to disrupt customer's legacy process by digitalizing its end-to-end product lifecycle by introducing AAC (Automation, Analytics & Consulting) methodology with focus on improving & delivering perpetual positive CX. With the emphasis on incubating BPaaS elucidations (Including our comprehensive technology alliance relationship), which include Platform & Point Solutions of plug and play model, we look forward to achieve optimum productivity by cannibalizing, transforming and delivering positive CX. The Mahindra Group is a USD 21 billion federation of companies that enables people to rise through innovative mobility solutions, driving rural prosperity, enhancing urban living, nurturing new businesses and fostering communities. It enjoys a leadership position in utility vehicles, information technology, financial services and vacation ownership in India and is the world's largest tractor company, by volume. It also enjoys a strong presence in agribusiness, aerospace, commercial vehicles, components, defense, logistics, real estate, renewable energy, speedboats and steel, amongst other businesses. Headquartered in India, Mahindra employs over 200,000 people across 100 countries. Learn more about Mahindra on www.mahindra.com / Twitter and Facebook: @MahindraRise.